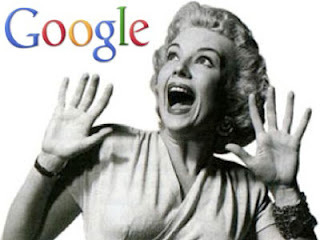 Follow my blog with Bloglovin With the upcoming demise of Google Reader on July 1st. I wanted to let you know where you will be able to follow my blog instead! The preferred way to is to Follow my blog with Bloglovin. This is has become my favorite way to keep up with blogs. The design is streamelined, they have a great app, and you can import your google reader list. Google+ ...does anyone ever even use this? I just can't get in to it. 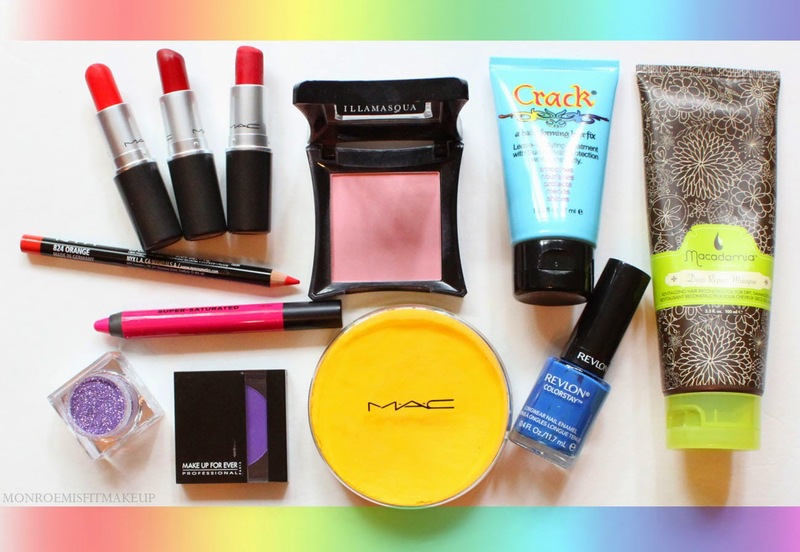 The Colors of the Black Rainbow - Favorite Beauty Product's by Color! C - Dinair Airbrush Makeup System in Black. This little machine is the bees knees for theatrical/halloween makeup and stenciling. Keep Reading for the true Colors of the Rainbow Tag!